Congratulation! 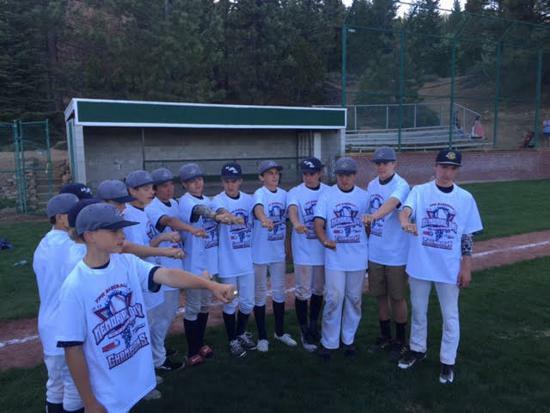 - The 14U allstar team has won three tournaments in a row. Winning The Memorial Classic in North Lake Tahoe, The Santa Cruz Summer Classic, and the Burlingame Allstar Tournament. 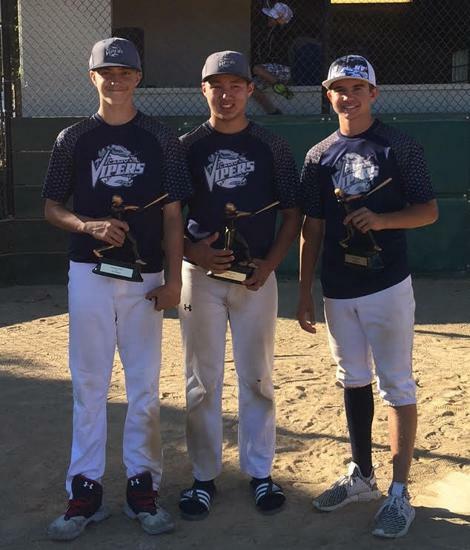 Nick Elich, Cam Bachman, and Matt Evans throw a combined one hitter in the championship in Burlingame. 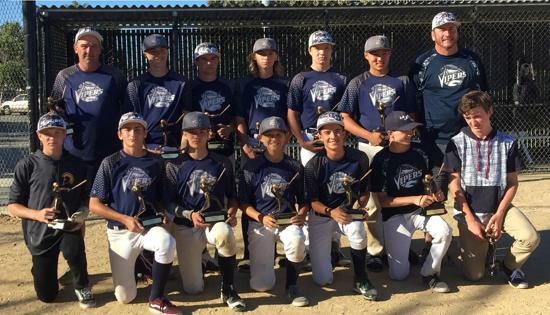 The 14U allstar team is gearing up for the Pony West Zone which is hosted by LAMV at Shoreline on August 3-6th. Teams from Hawaii, Utah, Washington, Southern Cal, and Northern CA will compete to advance to the Pony World Series. Support our team and league by attending the Shoreline tournament if you are in town on August 3-6.